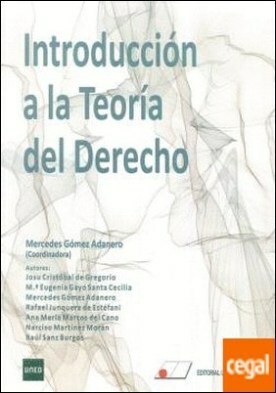 Índice: I. DERECHO, SOCIEDAD Y ESTADO. II. ANÁLISIS ESTRUCTURAL DEL DERECHO. III. INTRODUCCIÓN A LA TEORÍA DE LA JUSTICIA. IV. EL CONOCIMIENTO JURÍDICO. GRADO EN CRIMINOLOGÍA – UNED.